Call us today to speak with one of our staff members. Is a privately held concrete and asphalt contractor serving the state of New Jersey. 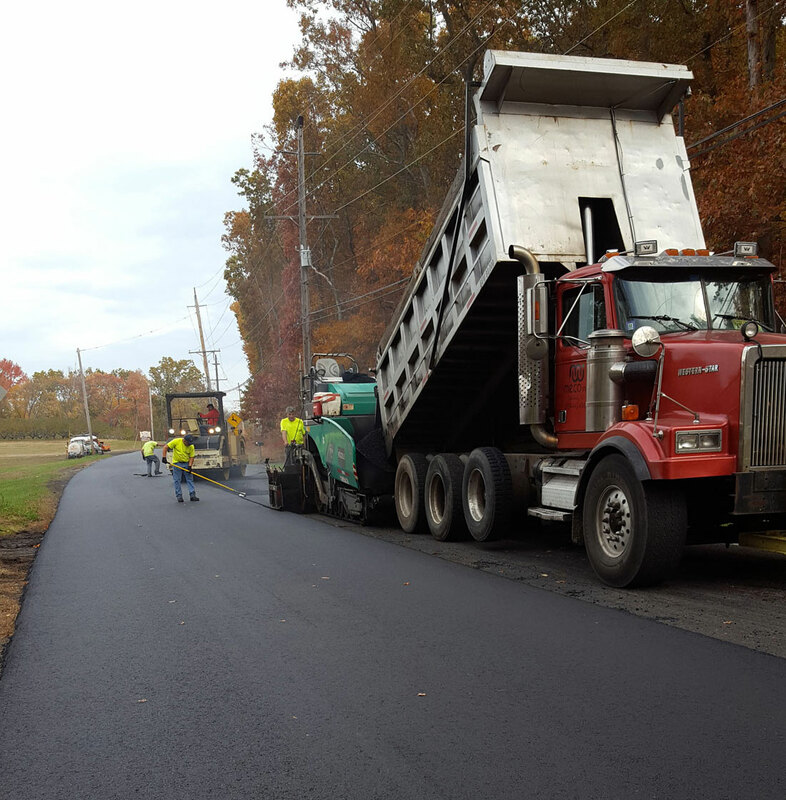 Headquartered in Millstone Township, Meco Inc. has over 20 years of experience in the industry offering services from paving to concrete curbs as well as site work, sidewalks, milling, grading, and site drainage. With our state of the art equipment and our highly knowledgeable and experienced staff, Meco Inc. offers reliable construction services you can count on for any project. Our reputation was built on quality workmanship in every project. What projects have we been working on around the state? Click here to view our project gallery. Do you have a question? Looking for a quote? Click to below send us a message.